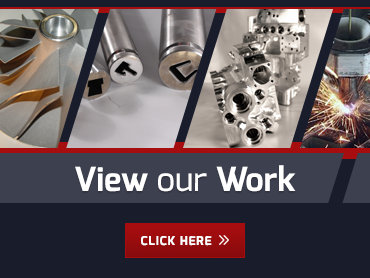 What are some ideal applications for abrasive flow deburring in Chicago IL? Aerospace: Abrasive flow deburring in Chicago IL can enhance aerospace applications in many ways, from improving airfoil surface conditions to creating true radius edges to reducing mechanical fatigue around holes and attachments. Automotive Engines: Whether it is air or fuel flowing through the passages in an engine part, any turbulence is going to decrease efficiency. 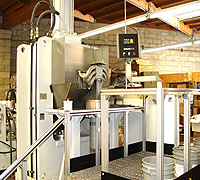 Using abrasive flow deburring in Chicago IL, we can reduce turbulence and increase flow up to 25 percent. This in turn encourages more complete combustion for better fuel efficiency, power, and performance. Food Processing Equipment: All the surfaces that food comes into contact with during processing need to be clean and smooth. If you have burrs, you could easily end up with contamination from bacteria or even from tiny bits of metal if the burrs break off during processing. 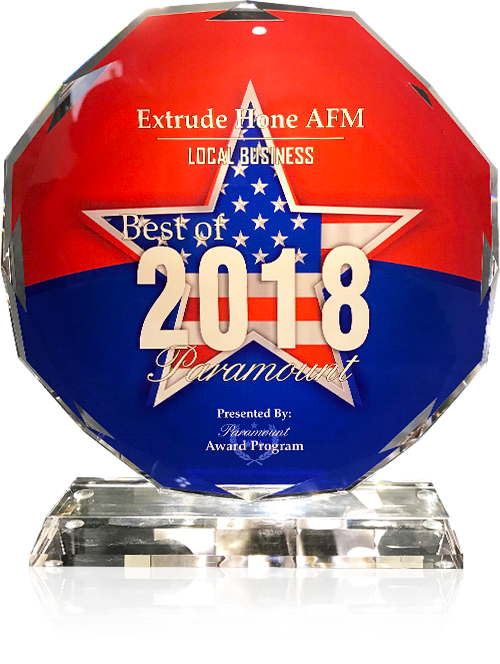 Hundreds of companies have benefited from Extrude Hone’s Ultra Pure deburring process, which can remove both burrs and cavities to ensure quality results from all kinds of food processing equipment.